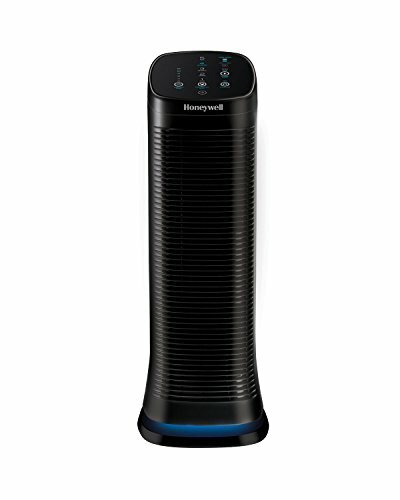 Honeywell AirGenius5 Air Cleaner/Odor Reducer, 250 sq. ft.
AirGenius 5 Air Cleaner/Odor Reducer features QuietClean advanced filtration technology that captures 99.9 percent of contaminating particles. They include both the ones you can see and the microscopic ones as small as 0.3 microns that you cant see. 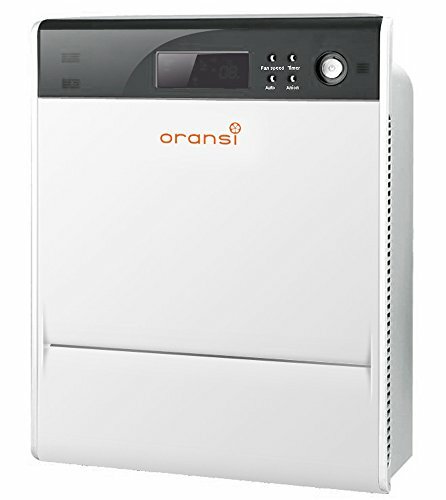 Air cleaner circulates the air in a large room (up to 250 sq. ft.). 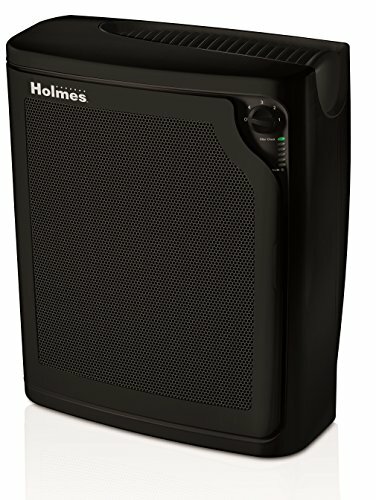 Offers five air cleaning levels with easy-tap touch sensitive controls. You choose from SLEEP (almost silent operation), GERM (for cold flue season), GENERAL cleaning, ALLERGEN (for peak allergen season) or MAX Cleaning Power, depending on your air cleaning needs. Energy Star rated air cleaner uses about the same amount of electricity as a light bulb. 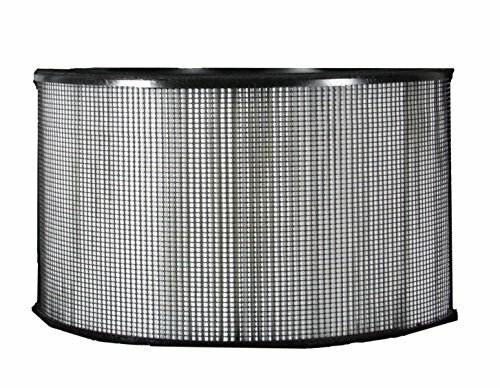 Works with quiet operating, easy to clean, permanent honeycomb style filter. No need to replace it, just wash it four times a year. 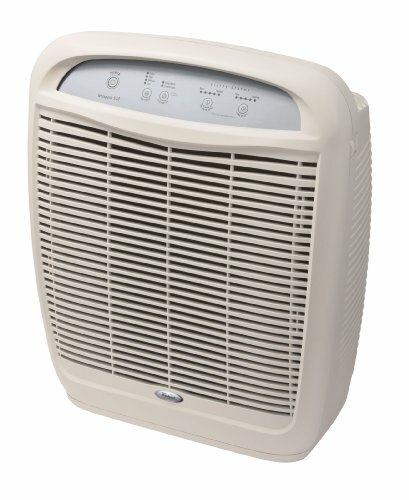 Title Honeywell AirGenius5 Air Cleaner/Odor Reducer, 250 sq. ft.